I’m sitting on my school bus waiting for the kids to come running out to load up and go home. I’m writing this on my iPhone. Why am I telling you this? Because it’s raw, in the moment, unedited. Like my last three posts, I’m doing something now that I want to try more often: writing on the fly. This way my emotions are fresh, my thoughts are still evolving, and I don’t have to worry about forgetting something. And besides, sometimes long posts on Facebook seem more like grandstanding. Might as well write a blog post. So, I hope you enjoy these “on the fly” iPhone entries. They won’t become the norm, but you’ll see them more often, for sure. 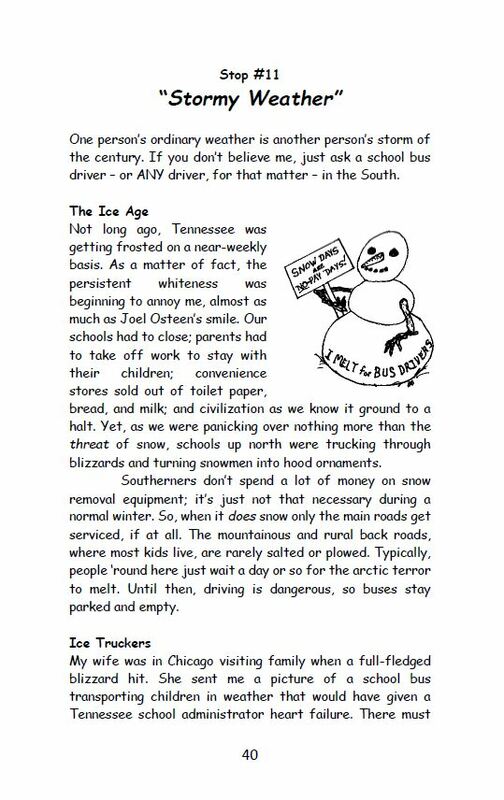 If you have been waiting to hear glowing endorsements before purchasing my new book Life Lessons from the School Bus, then wait no longer. Every once in a while I do a commercial for Proverbial Thought. 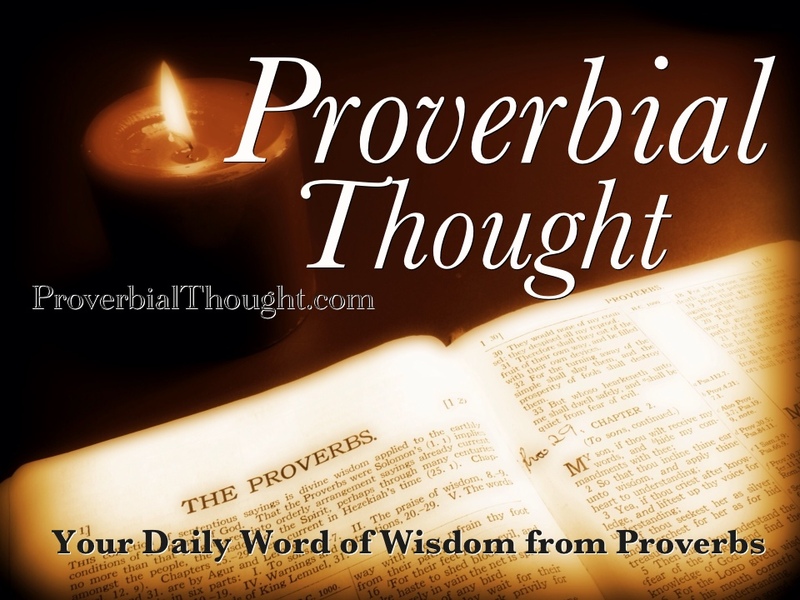 It is my other site which features several others and me commenting daily on the book of Proverbs. Every day we share personal thoughts based on life experience and study of the selected scripture. So, below you will find links to a few “thoughts” I’ve had. I would encourage you, if you haven’t already, to subscribe to Proverbial Thought and receive some real wisdom (not necessarily from me) on a daily basis. If you don’t go to church anywhere, you could listen to an edited message of mine that will air on local radio this evening (Sundays at 5 pm on WFLI, AM 1070). The next day, however, when I followed Chris’ post by commenting on Proverbs 24:11-12, I found a nugget of gold that was not lying on the surface; it had to be dug out of the mine. That little nugget became the basis for this sermon. If you have a few minutes, take a listen. What you hear might just encourage you.